Sandy Beach and is where Costa Diamante gated community is located. Terrific views of the ocean and beach. You will find horseback riding, ATV´s & Jet Ski rentals, food, music and all the amenities that a 5 start beach could offer. Enjoy a day or two with family and friends and receive tranquility and peace of mind, while walking along Sandy Beach. 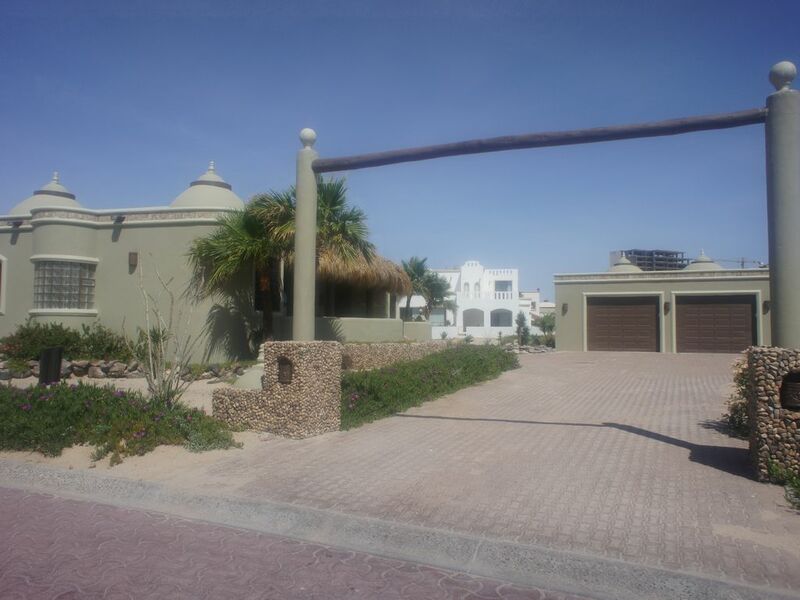 Casa Diego is a 4 bedroom, 2 bath home located on the best beach in Rocky Point. Recently remodeled inside and out, this home has brand new furniture and appliances throughout. Kitchen set up with toaster, coffee maker and blender. The 2 main bedrooms have queen size beds and the 2 guest bedrooms have twin size beds. This beautiful home also includes a stereo system in living room and patio area, charming décor, laundry room, open floor plan, gas BBQ grill, access to community pools, outdoor gardening, Direct T.V. cable and internet. This spectacular home sleeps up to 8 people. Garage not available and pets are not allowed. Casa Diego is in the heart of Rocky Points prime tourist destination, offering an exclusive experience above the rest.